When I signed off from the issue as it went to auto-posting on Monday I had concerns about what Microflacid our high handed big brother cyber overlords were going to do to my computer in 6 days when I couldn’t authenticate the account due to the issue with the phone number being off a digit. Up to that point I had been unable to find a way to deal with what they had done sans my permission to my machine. In typical Irish Marine/Leprechaun fashion, I sat back with a wee dram of Bushmill’s and pondered the problem for several hours looking for a new approach. 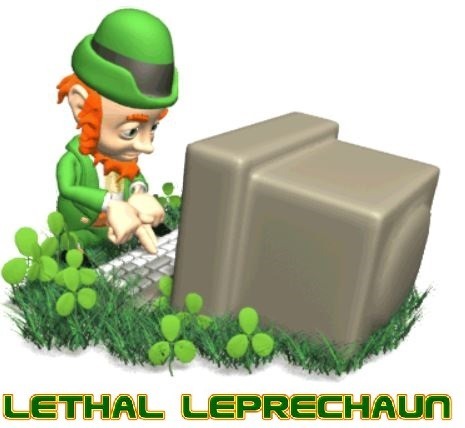 Marines improvise adapt and overcome while Leprechauns well we’re pretty much exploitive, underhanded and down right sneaky. It was then that St Patrick, Saint Jude and Saint Anthony all ganged up and slapped the back of my head for being obtuse and narrow in my vision. Microsoft had forced my version of Windows 10 to cross a ‘programing Rubicon” that could not be returned across. Since I couldn’t go back to the way things were, I had no choice but to alter the path forward instead. To do this I had to keep the new sign in screen and keep the Outlook account (since I could not cancel it as Big Brother refused to allow this), but switch the sign in account to a local one of my own choosing, then disassociate the Outlook one from my computer entirely. This still left me stuck with the new sign in/on screen so I made that my personal one in place of the one I had. Since the Outlook account is now no longer associated with my computer, if they choose to lock it I’ve lost nothing since I had no intention of using it and now it can no longer impact my access to my computer. 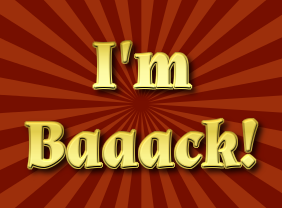 Not that I was really gone quite as yet but you can rest assured you’ll be seeing/hearing from me next week.